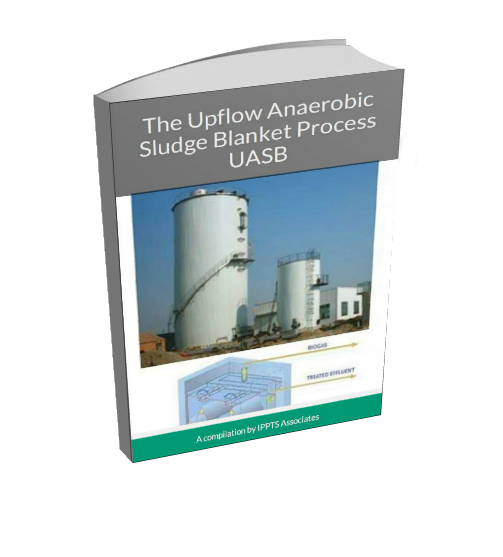 Download this Upflow Anaerobic Sludge Blanket Process eBook and keep it on your hard drive for later reference! The Upflow Anaerobic Sludge Blanket Process (UASB) has been around for many years, so it clearly can work well. But, unfortunately, this type of AD treatment can only handle quite low contamination levels in effluents, but with the right effluent the gas yield provides a very useful income to offset the cost of running the process. Unfortunately, it is only on rare occasions that a UASB will be able to treat the incoming pollutants so that no further treatment is necessary, otherwise it would no doubt be used much more often than it is. The sludge blanket is a zone within the reactor in which the anaerobic digestion organisms are suspended, while the water current transports the polluted water through the sludge blanket and the organic matter in the water is digested as it flows through the sludge blanked. It is an ingenious process, and works well as long as the sludge remains in good condition and the blanket of sludge stays within the reactor as intended. 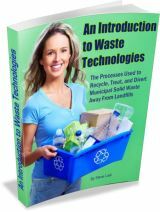 This ebook is a compilation of information from a well known Wiki website, and this it can be given away by those that download this pdf to their hard drives. We list below the Contents of this 18 page, eBook. The contents are a masterwork. Thanks. you could charge for this. Some genuinely nice stuff on this site, I like it. This is below your best effort on this one though. Should’nt knock. Nobody else seems to be doing this. So 3 cheers!